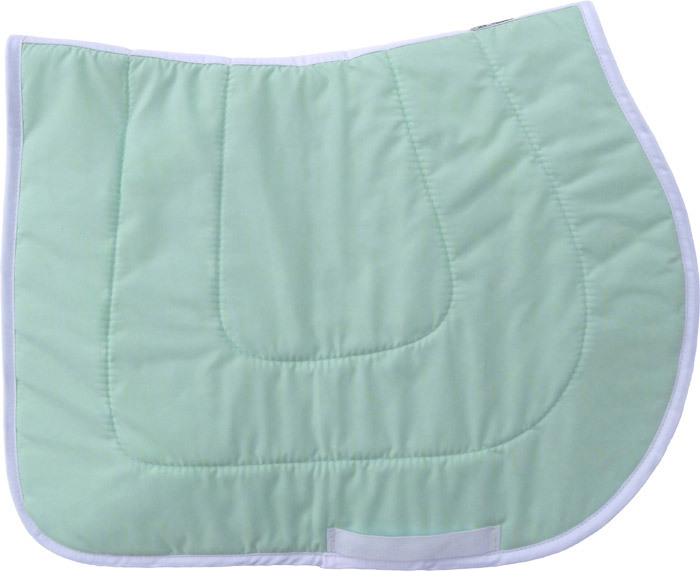 Mint/black and mint/white are kept in stock in AP size. Allow 3-5 extra days processing time for custom color trim and custom sizes. 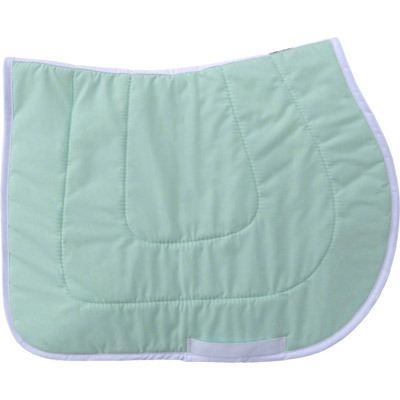 Review Text: I ordered this saddle pad with black trim for my daughter for Christmas. 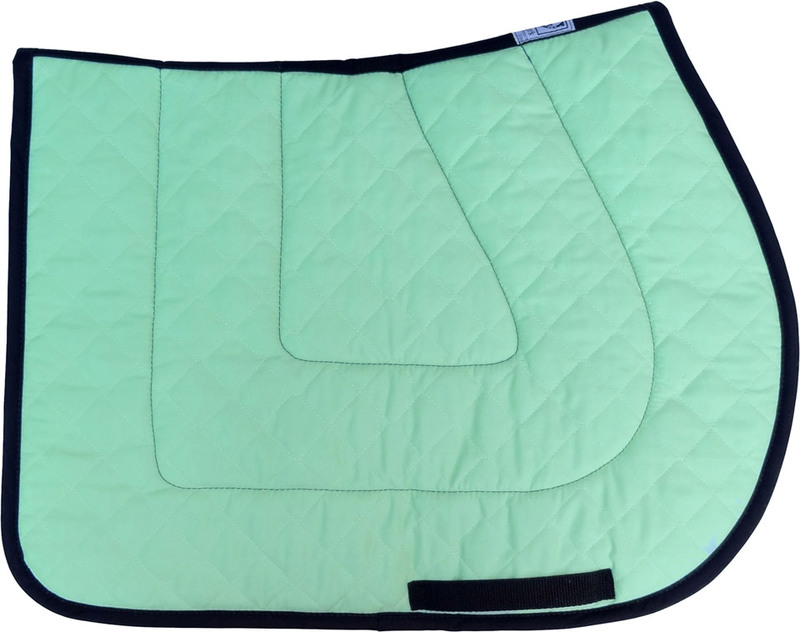 It took about 2 weeks for the saddle pad to come, which is the estimate they gave. 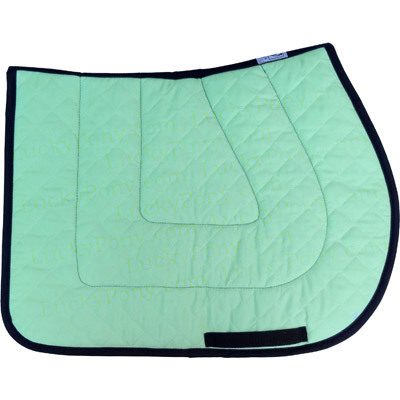 This is an excellent quality saddle pad and very pretty. My daughter loves it. Thanks Lucky Pony!